Who is the Independent Medical Examiner? What is an IME? 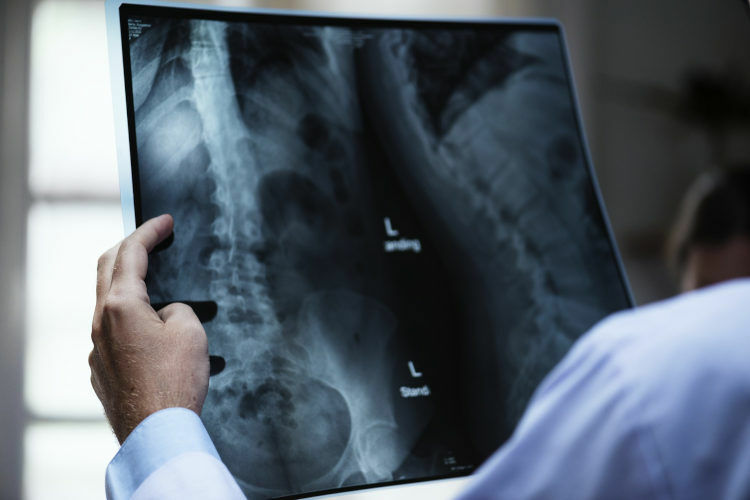 The open and active phase of a workers’ compensation or L&I claim begins to wind down as the injured worker begins to approach maximum medical improvement (MMI) for their industrially related conditions. Maximum medical improvement does not necessarily mean the injured worker has returned to their pre-injury level of health. Often, injured workers are left with permanent residuals as a result of their work injury or occupational disease. Maximum medical improvement or medical fixity is when all available medical treatment of a diagnostic, rehabilitative or curative nature has been provided. In short, it means there is no additional medical treatment that is going to improve the injured workers’ health. In my experience, the number one thing that most injured workers want out of their claim is to recover. As a result, when an injured worker has made a less than optimal recovery, being told they’ve reached MMI can be utterly devastating. The issue of maximum medical improvement can become even more frustrating when there is a disagreement amongst the medical professionals regarding what and whether additional treatment would be beneficial. It isn’t uncommon for the Department of Labor and Industries (L&I) or Third Party Administrators (TPAs) to request an Independent Medical Examination (IME) during the course of an open and active claim. What is an IME in my claim? What does the IME do? Typically, an IME evaluates and documents the condition of workers covered under the Industrial Insurance Act. To that end, IMEs may decide whether the injured worker has reached their maximum benefit from treatments or if any permanent impairment remains. According to L&I, high-quality exams provide unbiased, accurate, and medically-sound information to help the insurer give appropriate assistance and make fair decisions on the claim. To say there is debate as to whether IMEs actually provide high-quality, unbiased, accurate and medically-sound information is an understatement. Nonetheless, L&I has the right to compel injured workers to attend independent medical examinations so long as the injured worker is given 14 days notice prior to the examination and the examination is scheduled at a location reasonably convenient to the injured worker. This second requirement often poses problems for clients I represent who live in more remote parts of Washington State where no IME facilities are located. However, injured workers can be reimbursed for the expense of traveling to an IME and under some circumstances assistance can be provided for making travel arrangements. When the IME is complete, the examiner(s) put their opinion(s) in a written report that is submitted to L&I. It is always important to review an IME report carefully and thoroughly. It is also important that the entire IME report be submitted to the Attending Physician or Attending Provider (AP) for their review and response. It is surprising to me how many times this is not done. Either the AP isn’t asked to comment on the IME at all, or the AP is provided with only the IME opinions for concurrence or disagreement. Under the Industrial Insurance Act, it is mandated that the AP’s opinion be given careful consideration. It is absolutely essential that the AP be given a full opportunity to carefully review and respond to the entirety of an IME report. The AP should also review the IME’s findings and conclusions. I often tell injured workers the following: If there is ever a disagreement between the opinions of an AP and the IME, it is a good idea to consult with an experienced attorney. Especially if the insurer decides to take the opinion of the IME over the opinions of the AP.